Released Reviews Written By: Ron N.
Mega Man 9 has been on my backlog since it came out a few years ago. I completed the original Mega Man in 1987 and though I’ve not kept up with the series after the first few games, this throwback immediately interested me. 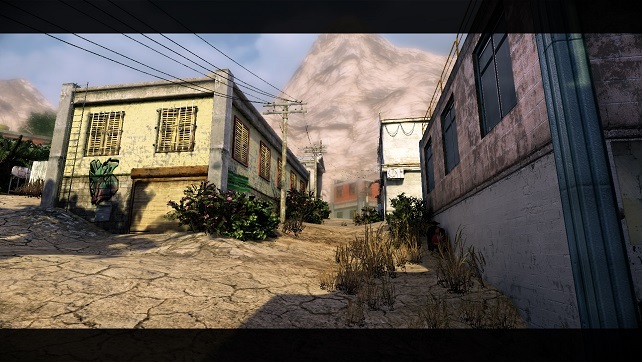 Would the gameplay hold up after all these years? Were the games of my youth really harder than today’s games? 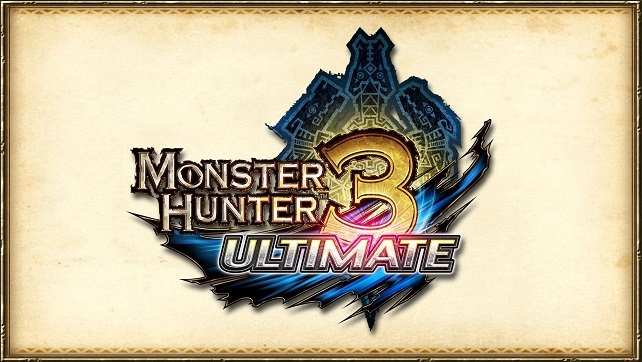 Would I even enjoy the game, knowing that I would have to die many times in order to unlock the most basic of secrets in it? The answer to all three questions was yes. I thought I remembered how to play a Mega Man game. There’s two buttons, jump and shoot, and a subscreen button for selecting the signature weapon of a boss robot you’ve defeated. What’s to forget? I charged forward like I was Crash Bandicoot, and I died in the first bottomless pit four times in a row for it. OK, time to reset expectations. 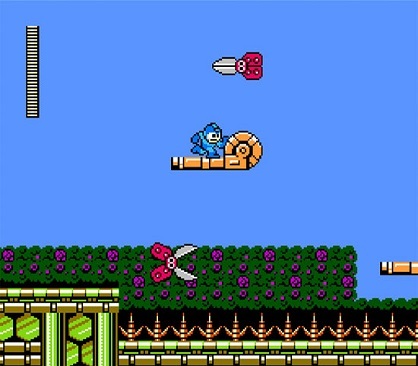 You see, despite being an action game, Mega Man requires a lot of patience and insight. The reason to defeat the boss robots and gain their weapons is ostensibly to use them on other bosses, but that alone would be shallow gameplay. Every single one of the attained weapons has a spare use that isn’t necessarily tied to making enemies explode. Knowing this, each screen of each level can be approached as a puzzle, where the right weapon will make traversing the screen many times easier. You don’t have to solve the puzzle if you’re quick and skillful, but with the right weapon you’ll wonder why they didn’t make the game even harder than it already is. Because of this, at first I would have placed Mega Man 9 as being harder than the original, but once I learned the game I think it’s easier than Mega Man 2. Memorization, which renders puzzles trivial once solved, has almost as profound an effect on Mega Man games as it does on Zelda games. But it still isn’t quite a fair comparison. As a kid I would destroy every enemy on-screen, especially ones that managed to hit me. Now I have a broader perspective: there’s so much instant death in this game that bleeding out is rare, so I’ll use my post-hit invincibility to simply walk past. This insight hastened my progression so much I confronted the final boss within the first day. There were several things that bothered me about the game at first, but I found that as my mastery of the game increased, those concerns fell away. One, if a boss isn’t weak to a weapon it only does a point of damage, same as the default peashooter, which mitigates the major reason to collect the weapons. But as I learned what worked on who, it ceased to be a concern. Two, there didn’t seem to be checkpoints when I expected or needed them. But as I truly solved each screen, I find I didn’t need the checkpoints after all. And the subscreen button being on the wrong thumb… ok, that one still bothers me. So is the game only “a rental”, being so short that it isn’t worth the price? No. The game offers and tracks Achievements and Challenges and Speedruns, which makes the 8-bit menus a bit unwieldy but certainly increase the replay value. Some of them sound too difficult at first, but at you grow comfortable with the game seem to fall into the realm of the possible after all. And downloadable levels and characters further mix things up. Can you buy every item? Destroy every kind of enemy? Make it to a boss fight without killing anything? 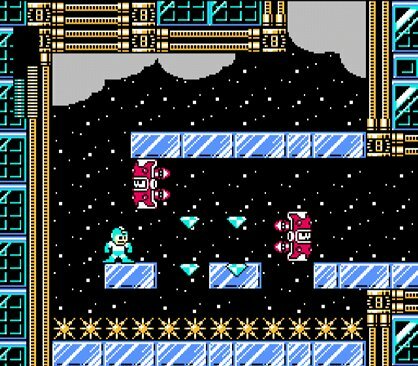 I greatly enjoyed Mega Man 9, but not because it made me feel like I was ten again. Rather it made me feel every inch the adult, because I realize the broader perspective I’ve gained since. Who would have expected to learn something new about themself from a little blue robot trying to save the world?